In today’s economic climate, and given the popularity and necessity of working in the online sphere, business fraud is becoming more prevalent at every level of employment. To keep your business safe, and to be well equipped to take the necessary preventative, investigative, or disciplinary action in the event something does go wrong, these are just some of the examples of fraud you and your employees should be aware of. In Depth Investigations undertake insurance fraud investigations at a government, business and personal level, and our fraud investigators will expose anyone exploiting the traditional concept of insurance. At a business level, insurance fraud can encompass anything from workers claiming unwarranted compensation insurance, to any dishonest activity in relation to liability, fault, vehicle damage or personal injury in a motor vehicle smash assessment. We conduct a lot of investigations for insurance companies who are being exploited by customers making corporate public liability claims and even homeowners making fake or lodging exaggerated theft or home burglary claims. Always make sure your employees are extra vigilant when it comes to dealing with any work and client contact and banking details. Scammers know that banks are incredibly difficult to hack and that they have countless firewalls in place protecting customers’ online banking details, so they tend to go directly to the customer to try and gain access to account details. If any of your employees, especially your account team, receive spam emails that claim to be from the bank, make sure they know not to click on any links or to respond to the email in any way. Scammers send out millions of these emails in the hope that some unsuspecting people will hand out their bank logins and confidential information. Typically, the email will ask you to follow a link to a fake banking website where you’ll be asked to enter your login details. This link can download a malicious program that captures keyboard strokes, including any typed information such as bank login details and sends them to a third party. This can seriously expose your business, but is completely avoidable if extra care is taken. 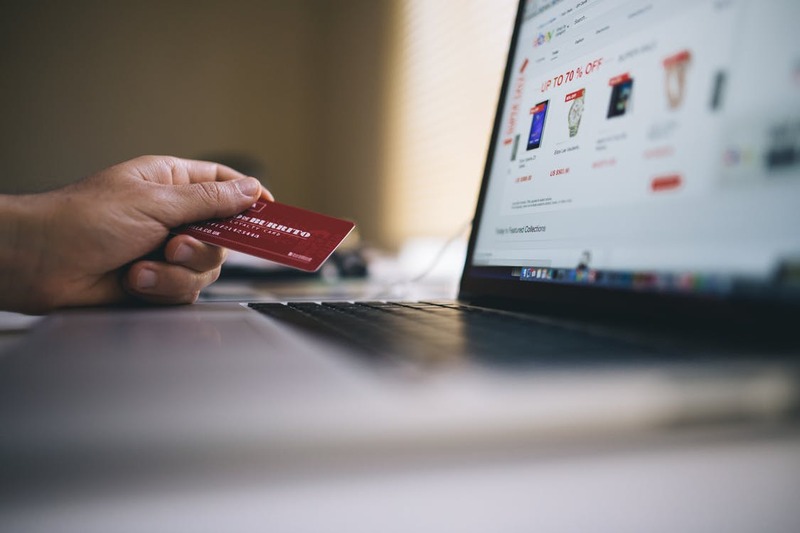 Shopping fraud might seem like something that affects individuals more than it does businesses, but depending on how lax your Internet usage guidelines are in the office, your infrastructure could be at risk. Do you have workers shopping online on their work computers during their lunch break? Do you have staff ordering products or services online for your business from their work computers? In these instances, extra care needs to be taken to ensure unsuspecting shoppers don’t compromise your work network. If a worker were to receive a suspicious looking email requesting payment be made via a particular method through a link, extreme caution should be taken. By clicking on a link to banking or similar services, your employees could be taken to fraudulent sites. In following the link, they might also accidentally download a ‘Trojan’ or ‘key logging’ program, which could compromise your security and the security of your clients. By replying to any malicious emails, your employees could also be opening the floodgate to receive more emails from this questionable source. If your staff are extra cautious and only respond to legitimate emails, your business will be less likely to become a victim of online fraud. However, if anything does go wrong, In Depth Investigations can help you get to the bottom of it. Contact us today for more information.